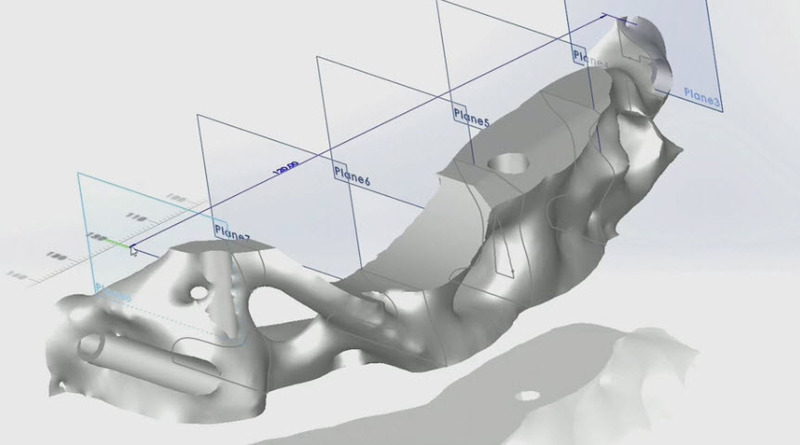 Powerful new tools for part modeling. Partial Fillet and Chamfer and interference detection for multi-body parts. 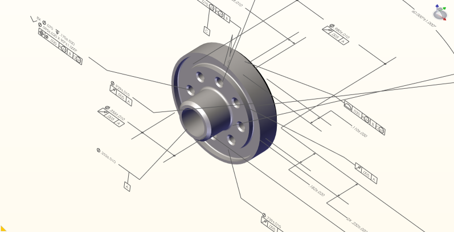 Configure and Render Products on-the-fly and on-line with SOLIDWORKS Sell. 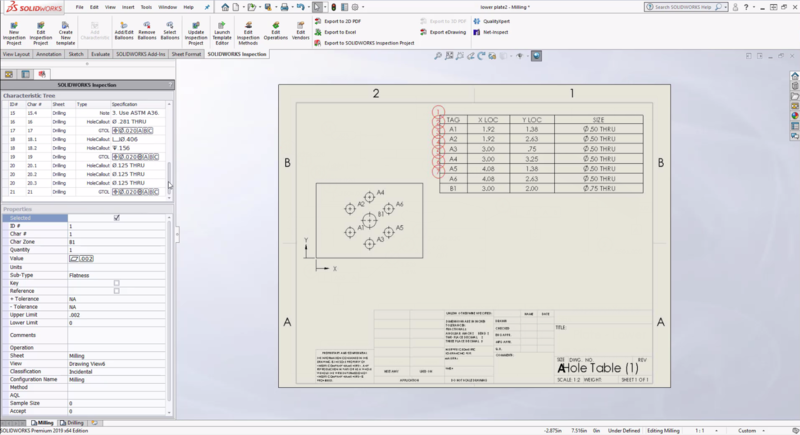 Click to add SOLIDWORKS designs to a SOLIDWORKS Sell cloud-based Configurator. 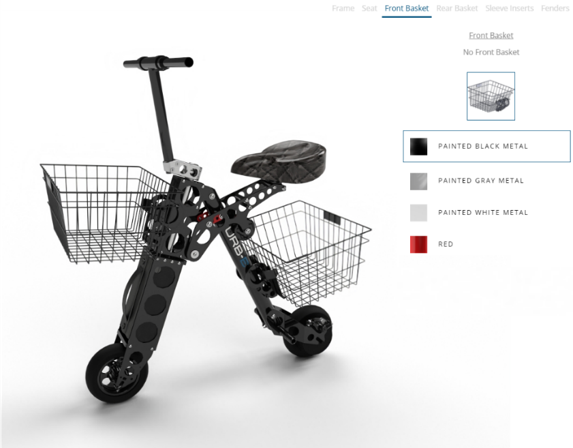 Use on any device to share concepts and configurations of designs quickly and use Augmented Reality to show products in their actual environment. 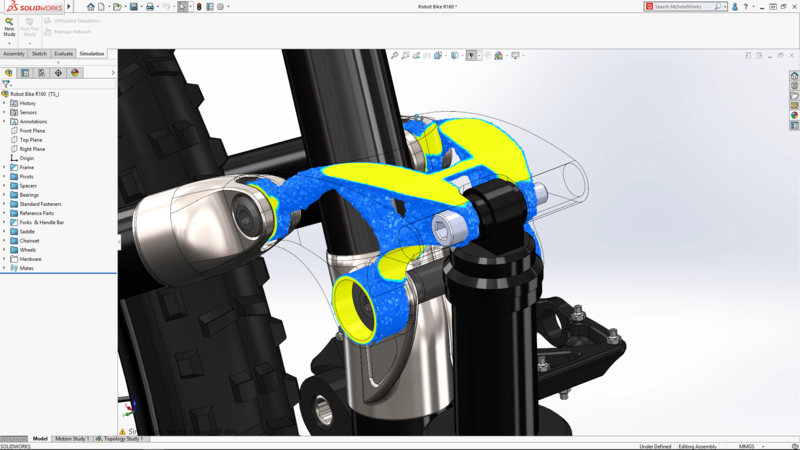 With SOLIDWORKS 2019 you get more power and speed to tackle the most complex problems, and the depth of functionality to finish critical detail work. Explore all of the new features and find a local launch event near you at here.